To me, summer means warm weather, strawberries, lightning bugs, butterflies, late nights, watermelon, family celebrations–a bunch of birthdays in my house, reading for fun, no school prep or teaching, more writing, picnics at the park. What does summer mean to you? Let us know in the comments. ← Romance Unfurled: Your Free Short Story! Summer means something different at various stages of one’s life. As a child, it equals freedom! As a mom it equals freedom! Unless you are a working mom, then summers are tough. Really, really tough. But now, as an empty-nester and desert-dweller, it means hot. Lots of sunshine. Lots of swimming. Lots of hot car interiors. Lots of cold drinks. But, in some ways, it still equals freedom. 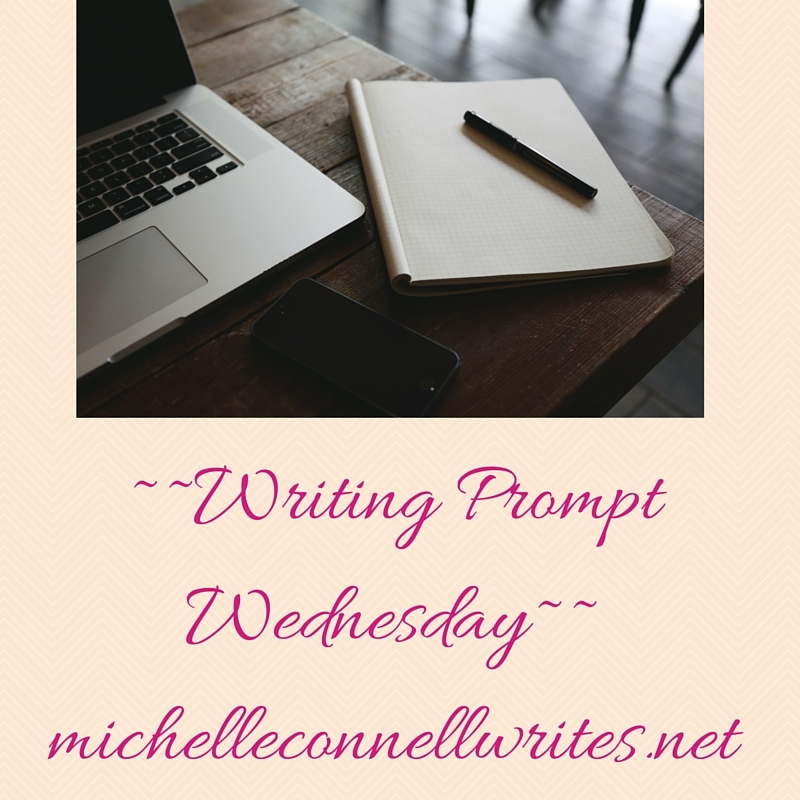 Question: when you do these writing prompts are you making them up? Are they for other bloggers to do? How do you know if the other bloggers did them? Sorry for all the questions! I’m a new blogger and a new writer so I’m just figuring everything out and it would be cool to have more things to write about!